Explore four epic new galleries and discover the remarkable objects and stories held within. Voyage to the world’s largest ocean and hear tales of exploration and exploitation. Learn about encounters between Europeans and the Te-Moananui-a-Kiwa (people of the Pacific Ocean), and the legacies still felt today. William Hodges accompanied Captain Cook on his voyages to the Pacific. He turned his sketches into rich canvases which defined how Europe saw the Pacific. See Hodges' largest surviving painting. Described by Cook as his ‘trusty friend and never failing guide’, the famous timekeeper was taken on Cook's second and third voyages to the Pacific. 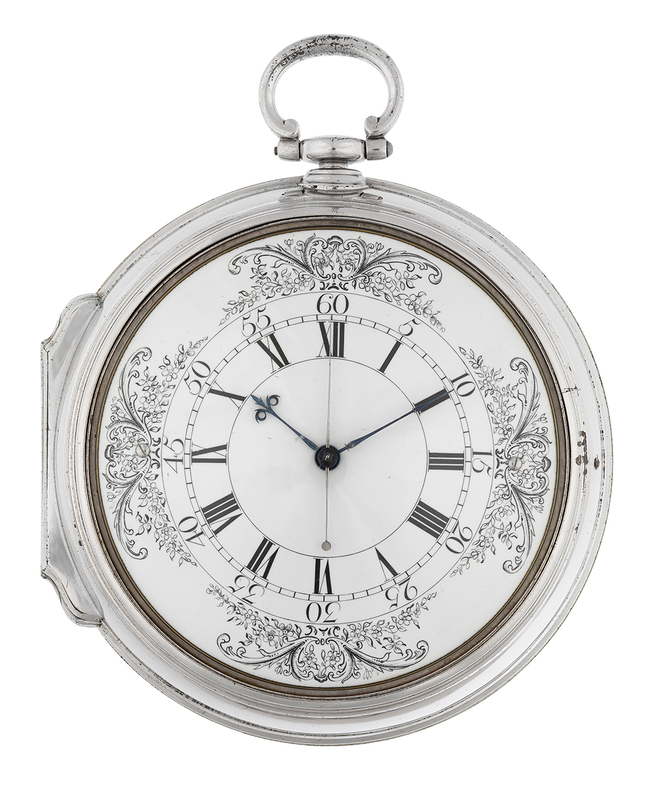 It was the first copy of John Harrison’s marine timekeeper ‘H4’, produced by Larcum Kendall for the Board of Longitude. Discover the challenges of Arctic and Antarctic exploration, from the Victorian era to the present. Hear stories of the brave people who ventured into these extreme environments, the people that live and work there, and the impacts of the changing polar climate. Sir John Franklin's entire crew perished during their attempt to navigate the North-West Passage in 1845. See the material left behind from the worst disaster in the history of British polar exploration. Relics from the expedition include a sea boot, found at Starvation Cove on the mainland, where the men were reported to have resorted to cannibalism in their desperation. Also on display is a clay pipe - an early find from Beechey Island, where men camped in the winter of 1845–46 - and a medicine cabinet. See relics from Captain Robert Falcon Scott's final tragic Antarctic expedition. Scott's overshoes, book bag where he kept his diary, and sledge goggles are all on display in this section. Percy the stuffed Emperor penguin is just one example of Polar wildlife on display in this gallery. The most common birds living in the Antarctic, Percy was found during Captain Robert Falcon Scott’s first expedition to Antarctica, between 1901 and 1904. Britain expanded rapidly as a maritime power throughout the Tudor and Stuart periods. Discover stories of notorious pirates, exploitation, and royal patronage in the Tudor and Stuart Seafarers exhibition. Pirates carried a range of weapons, from daggers and cutlasses to pistols and muskets. They used threats and violence to terrorise their victims. See some examples of these fearsome objects. See our collection of exquisitely-crafted Tudor and Stuart ship models demonstrating how ships evolved dramatically in this period. Included are models of the Mary Rose, arguably the most famous Tudor ship of all time, and the three-deck ship Prince Royal, the largest ship in the Navy at that time. Discover maritime history from a new point of view. Explore hundreds of objects, share stories and find your own connection to the sea. Get close and touch some extraordinary objects of the sea. Artists including Tom Berry and Eve Shepherd have responded to themes of memory and the sea to produce striking contemporary artwork. Can you spot all the sea monsters in this 16th Century map?